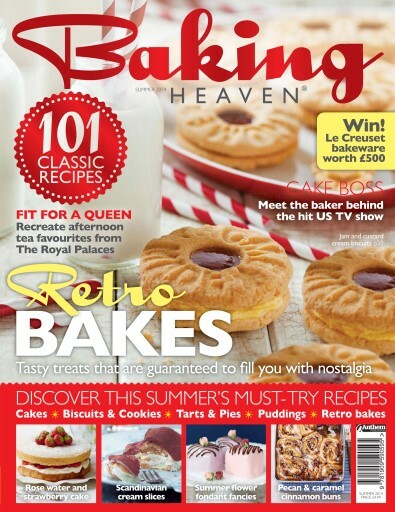 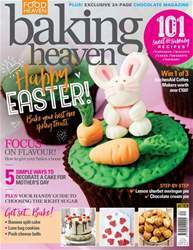 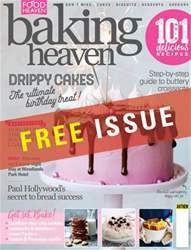 Retro bakes take centre stage in this issue of Baking Heaven – that's jammy dodgers, fondant fancies, macarons, battenberg cake, custard tarts and much more! 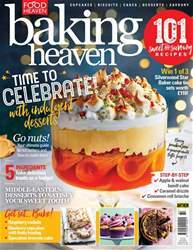 Elsewhere in the magazine we've got delicious Linzer biscuits, coconut meringue kisses, tiramisu cake, dairy-free sticky ginger cake, and incredible blueberry and custard samosas. 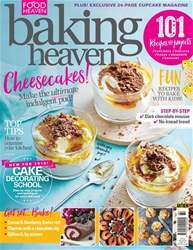 We also chat to star of TV programme Cake Boss Buddy Valastro, and offer up the must-have baking products for this summer.